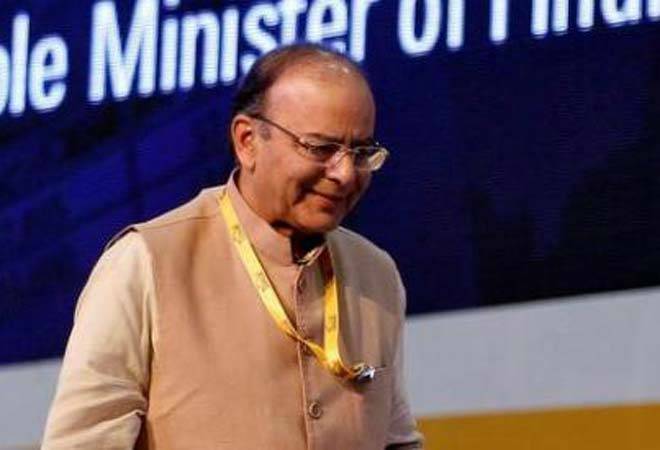 The Union Finance Minister Arun Jaitley's announcements in higher education are being seen as an important signal from the government, on the need to up the quality of higher education in India. In his budget speech, Jaitley said on Wednesday: "In higher education, we will undertake reforms in the UGC (University Grants Commission). Good quality institutions would be enabled to have greater administrative and academic autonomy. Colleges will be identified based on accreditation and ranking, and given autonomous status. A revised framework will be put in place for outcome based accreditation and credit based programmes." Pramath Raj Sinha, the first dean of the Indian School of Business and the co-founder Ashoka University reads these as "a recognition now that quality of higher education has to be fixed." This, he feels, "is not only a welcome step but is urgently required and should be implemented.....over the last 25 years of economic liberalization in India, higher education has seen liberalisation only in terms of more number of institutions getting created...a lot of private institutions have also come up but overall the quality has actually gone down." He feels the measures announced by the finance minister are all towards improving quality, which is welcome. "So far, it has really been on creating more institutions and about larger numbers and improving access and in the process quality has suffered." Giving examples of other countries, he says, "Britain for example, has created a hierarchy of categories where they review the quality of institutions and the best quality institutions are given more freedom and more funding and overtime, the lower grade institutions are encouraged to migrate to the upper level as there is an incentive for them to move up." He, therefore, feels that creating a strata of more autonomous deserving institutions, introduces a sensible set of regulations that encourage the institutions that are doing well to do better, and also allows institutions that are not doing well to aspire to do better.